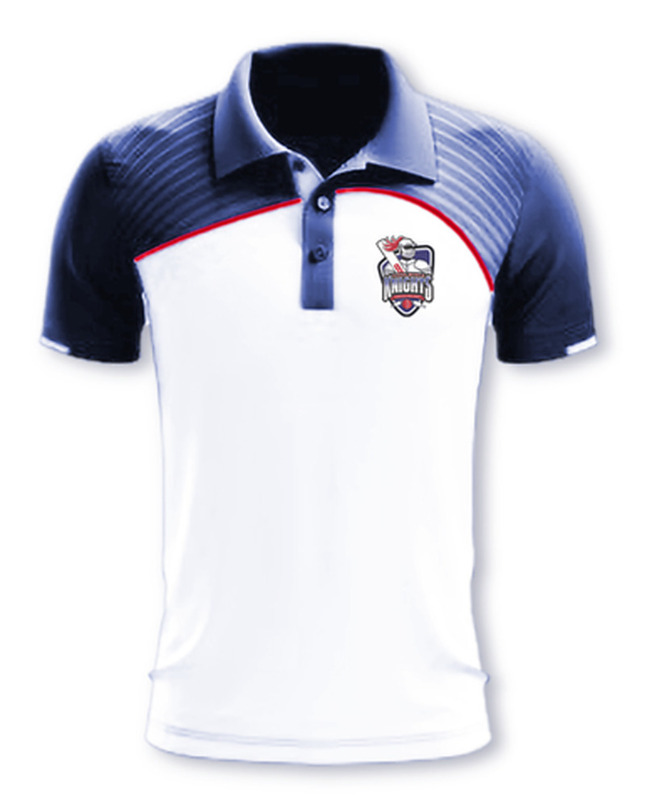 Unfortunately there is only 1000 of CWP JCC Polo Shirts left in stock. 2019-05-21 Coolbinia West Perth Junior Cricket Club In stock! Order now! Place your order - we do not debit your card and we will let you know availability and alternatives if our stock has sold. If we cannot supply your order - your card details are permanently deleted.